The following link will send you to the Candied Skull Bully Walkthrough, one of the better Walkthroughs available on the web. I myself downloaded the full November 2008 Version 2.1 two years ago, and it runs 84 pages, which is why the link is posted here and not the full text. I found this to be a great source for information after beating the game once, just for all the detail it provides. Oh cool. But as Repo said, I've done bully X thousand times through, learned all this stuff the hard way. Lol. Defiantly the best one I've seen, it will be helpful to people who haven't played it much. ^ Yes it really will. 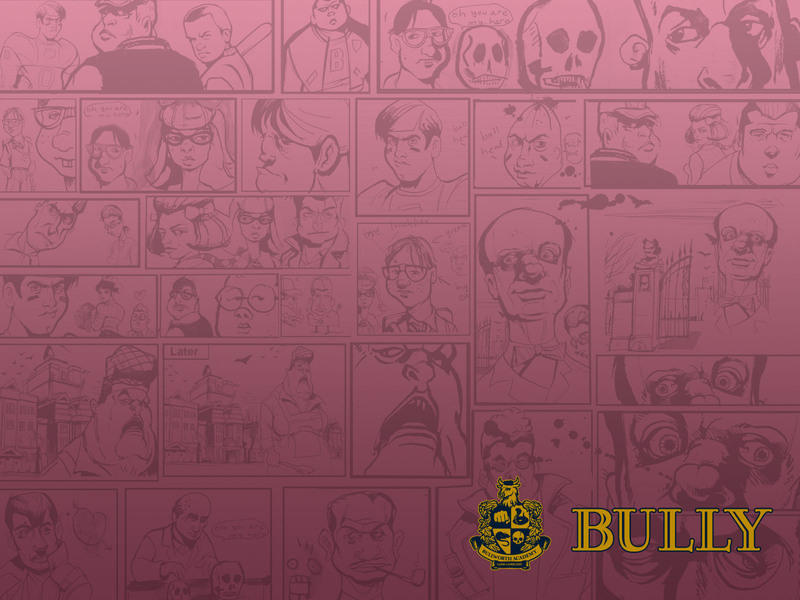 Unfortunately, most of us could get into "Bully, School of Harvard." It was especially helpful in finding the way to %100 completion.....That's why I orginally went looking for something, and found this walkthrough. I have a number of walkthroughs for other games, also. Sometimes, I'd get stuck and couldn't find a way through. Sometimes, I was just looking for tips for replaying the games, to see if there was a different or easier way. This walkthrough, though, was just about the most well written one I'd ever seen. A real good reference if you want to check back on the mechanics of the missions. Check out that link and they are all right there. Just updated this link, since the previous one is Inactive. The only people who seemed to comment on this thread are now-banned members. Idk if you know, but the Mods put those pics there. when I first saw it I actually thought Junkie and PITA did that themselves, btw his original name was Repo-Man, I don't remember junkies real bb name..
^ Ahh...I was thinking, what moron would choose profile pics and names for themselves like those. Now it makes sense. Boy, don't tick off the Mods.